The National Teachers Conference is the best way for new and returning VE teachers and school administrators to get ready for the upcoming school year. 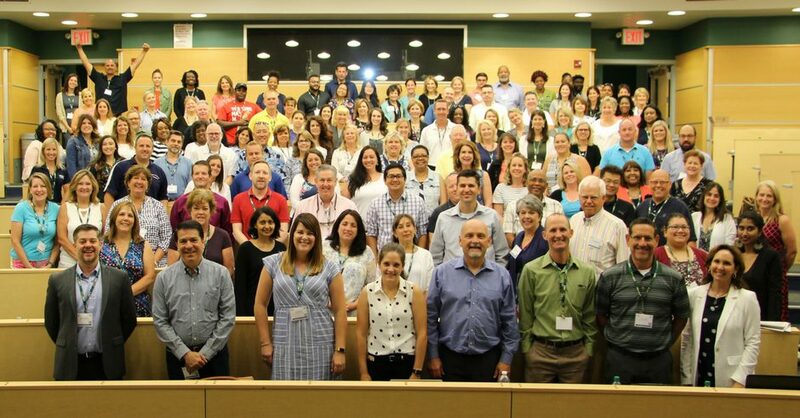 The next conference will be held July 8-11, 2019 at Long Island University Post Campus and will include four days of collaborative professional development, including workshops, presentations, networking, special events, and tours of LIU Post’s campus. Details including registration, travel and accommodations, conference schedule, and more will be found on the National Teachers Conference page when available.